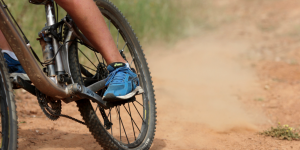 At first the Canyon Ultimate was all about stiffness and weight. Now it’s about comfort and aerodynamics too. Designing a new bike has traditionally been an exercise in compromise. If you wanted it light, you had to compromise on stiffness; if you wanted it to be stiff, it was tricky to make it comfortable, and so on. 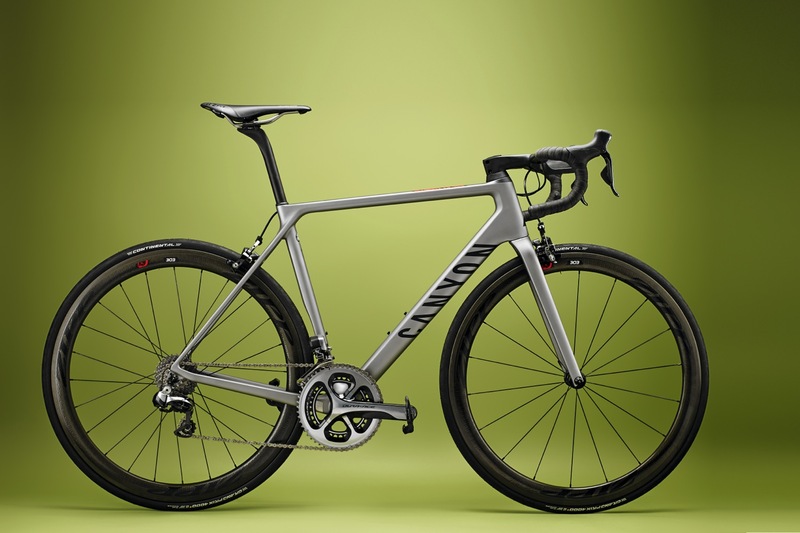 Canyon’s aim with the updated Ultimate is to have it all: stiff, light, comfortable and aerodynamic. Canyon already has a successful aero platform – the Aeroad CF SLX, as ridden to multiple victories in 2015 by Katusha’s Alexander Kristoff – so it might seem like a simple job to transfer the technology from that bike onto the new Ultimate. This wasn’t the case, however. ‘Adopting previously developed tube profiles such as the ones used on the Aeroad wasn’t an option as these are only effective when they are applied above a certain aspect ratio [the ratio of width and depth of the tube], something that was incompatible with the voluminous tube shapes required to achieve our strength-to-weight targets for the Ultimate. 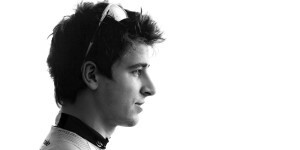 We had to reshape every tube profile using wind-tunnel analysis,’ says Adomeit. 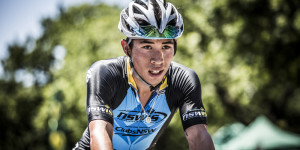 The main alterations have been made to the Ultimate’s head tube and down tube. 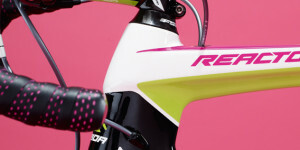 The head tube follows a subtle hourglass shape and is distinctly prow-like to minimise frontal area, while the down tube is a narrower D-shape. Canyon also claims the redesign has made the Ultimate 15% more comfortable than the previous version. 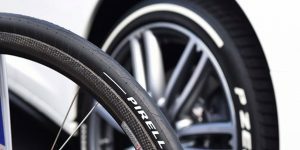 ‘We were able to more efficiently position high-tensile and intermediate-modulus fibres, allowing flex in the frame where it doesn’t undermine the stiffness of the high-modulus fibres,’ he says. Additional comfort comes from the seatpost, more of which now sticks out above the frame thanks to the development of an integrated seat clamp insert. 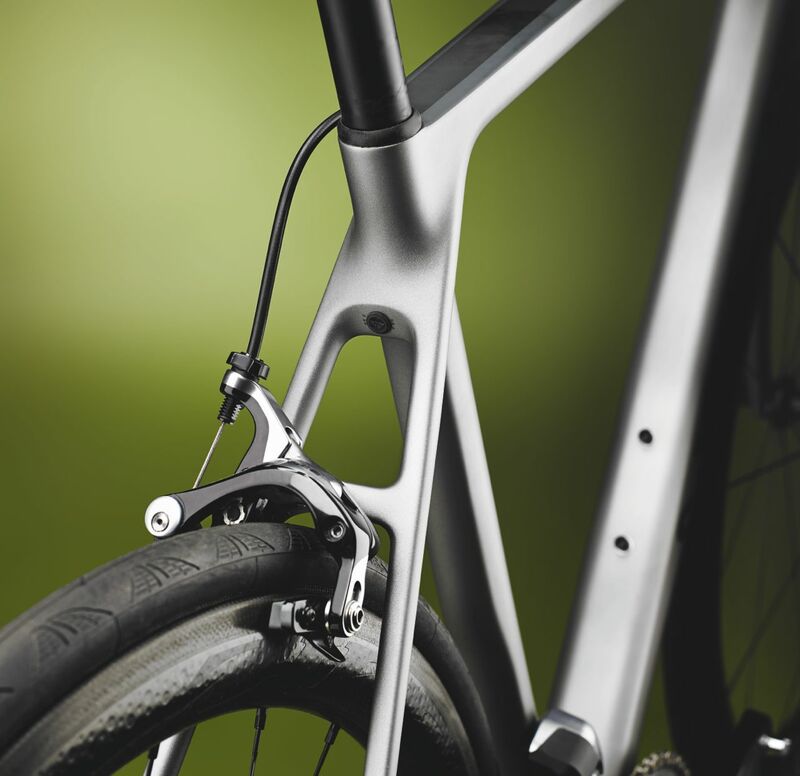 ‘The injection-moulded synthetic insert is one of the most complex components Canyon has ever developed and consists of three parts: a fibre-reinforced base, a soft seal where the seat tube ends and an aluminium press to transfer the tightening screw’s force onto the seatpost. Our new system presses the seatpost in place through the force of a single setscrew located between the seatstays, so the section of seat tube that normally protrudes above the top tube to hold the seat clamp is redundant. The principal advantage is that the pivot point is much lower than normal, which increases the amount of deflection available,’ says Adomeit. 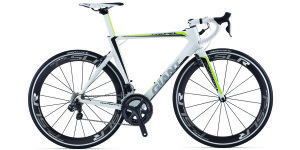 Considering the amount of R&D that has gone into this frame, Canyon has managed to keep the price of the finished bike at a level that few other brands would be able to match, especially when you note that this model comes pimped out with Zipp 303 Firecrest wheels and full Shimano Dura- Ace Di2 groupset. This is mainly down to Canyon’s sales model, which cuts out the separate distributor and retailer and delivers direct to the customer. We will be certain to do just that in an upcoming issue of Cyclist. 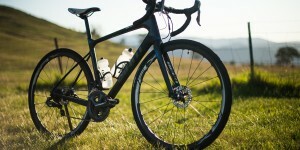 Canyon Ultimate CF SLX 9.0 Aero: $9,999.